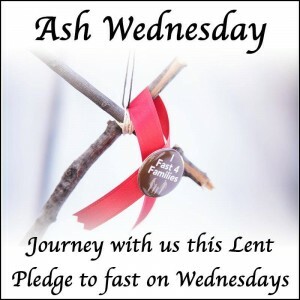 It’s the beginning of the 40 days of Lent, a period for sacrifice, prayer and almsgiving. You are invited to join in the Fast 4 Families every Wednesday as a sacrifice and solidarity for immigration reform. 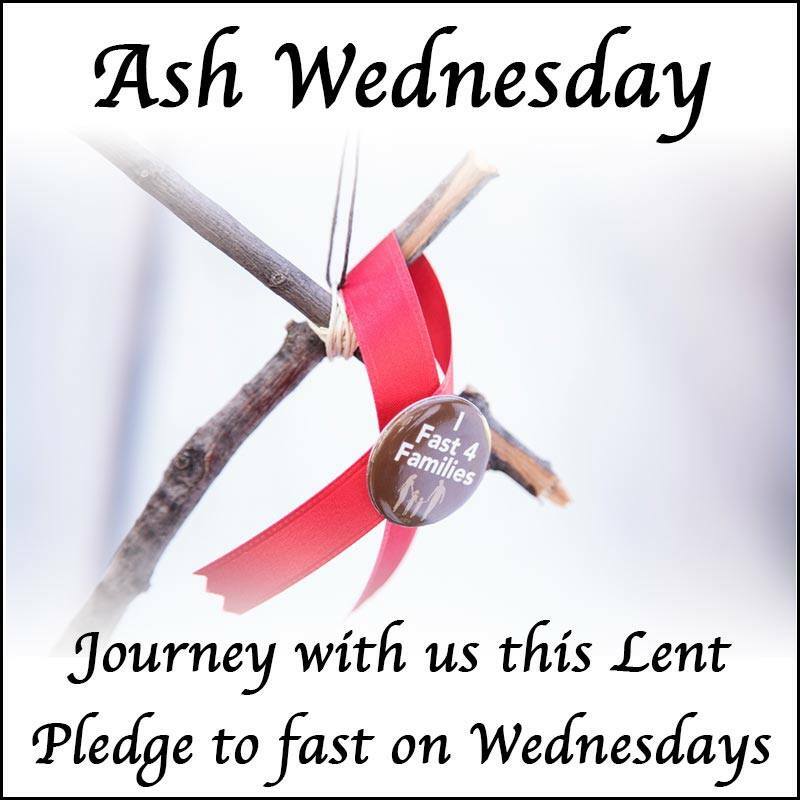 Take the pledge here: Fast every Wednesday during the season of Lent as an act of witness to the fierce moral urgency of protecting immigrant families that are torn apart every day.